Good morning! I am so glad I made it to the end of my short week. Tomorrow morning I’ll be on a plane en route to Texas! Can you believe I am taking all of this for a weekend? As Southwest allows a carry on and two checked bags, I am lugging some of my stuff to Texas early so that I have more room in my car for my road trip from New Hampshire to Houston in a couple weeks. I’m not known to pack light, but I’m not that crazy of a packer for one weekend :). Since I know I won’t be able to sleep on my long flight tomorrow (never can), I have my Kindle loaded up with books! I just finished reading Wild and I’ll be posting a review on that next week. My book list is like a mile long right now… For this trip, I plan to finish the book I’m currently reading, Arranged (so far, so good) and then I am going to dive into Emily Giffin’s new book Where We Belong. She’s one of my favorite authors and I’ve been waiting for her to release a new book for a while! If I manage to finish both of those, I’m going to move on to either Gone Girl or Sarah’s Key. I seriously love that with my Kindle, I always have a ton of books to read, even if it makes the choice hard! Before I move onto food, if anyone is a new or aspiring runner, you’ll probably enjoy this article on learning to lighten up! I feel like I’m finally getting there :). How easy? Five minutes prepping the marinade the night before and then 30 minutes of baking when you’re ready to eat. That’s what I love about marinades! This one is fairly similar to my Effortless Baked Asian Chicken (even the name! ), but the miso definitely gives it a distinct flavor profile. I’m not sure which recipe I like better. They are both so easy and delicious – it’s a tough choice! I served mine with rice (only because we were out of quinoa!) and some roasted Asian asparagus. After making it, I realized it would have been great with carrots too. If you want to serve it with carrots, I would suggest slicing your carrots and throwing them in with the chicken when you bake it. That way, the carrots will soak up some of the delicious marinade! And you’ll only have one pan to clean up :). Just mix together all the ingredients in a tupperware container the night before. Add the chicken and marinate overnight. When you’re ready to cook, preheat your oven to 400. Reserve half of the marinade to reduce into a sauce, and place the chicken and the rest of the marinade in a baking dish. Bake at 400 for about 30 minutes, until cooked through. If you want extra sauce for the chicken (or for side veggies), bring the reserved marinade to a boil in a small saucepan. 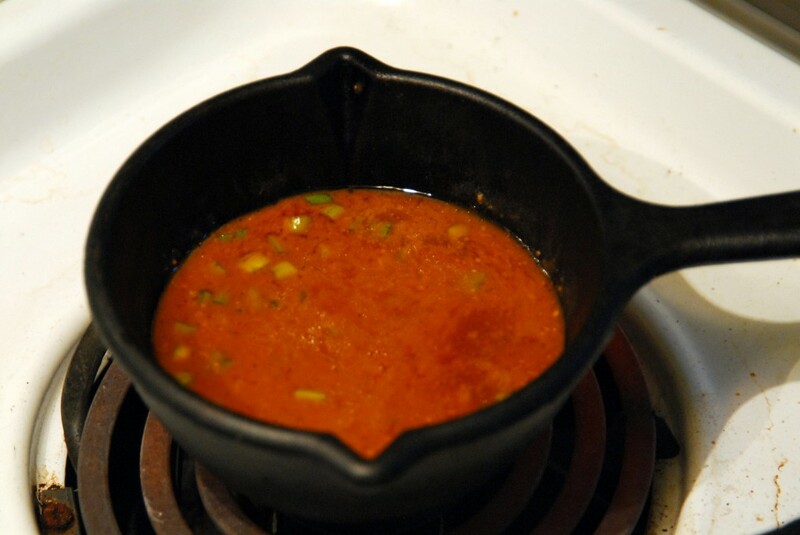 Reduce the heat to medium low and let it simmer for about 5 minutes. Set aside to pour extra sauce over your baked chicken. 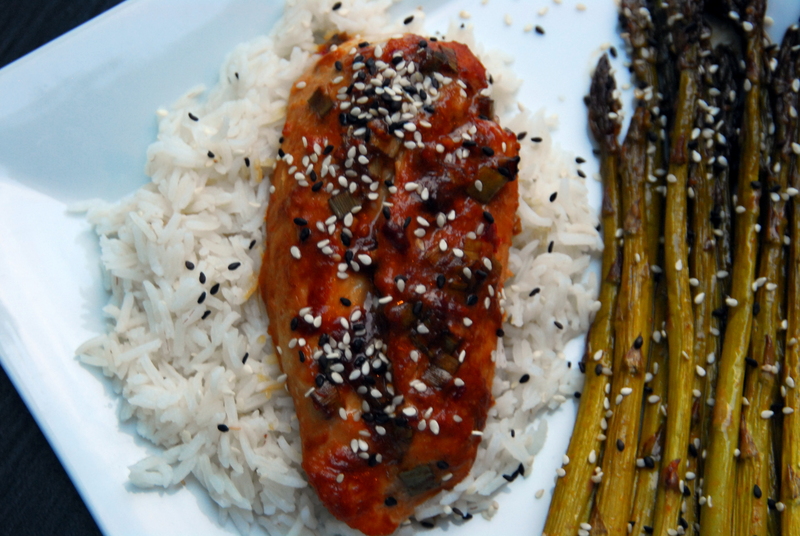 Garnish the chicken with sesame seeds and serve over rice or quinoa with a veggie on the side. Enjoy! Mix together all of the ingredients, except the chicken, in a tupperware container. Add the chicken breasts and marinate overnight. When ready to cook, preheat your oven to 400. Reserve about half of the marinade. 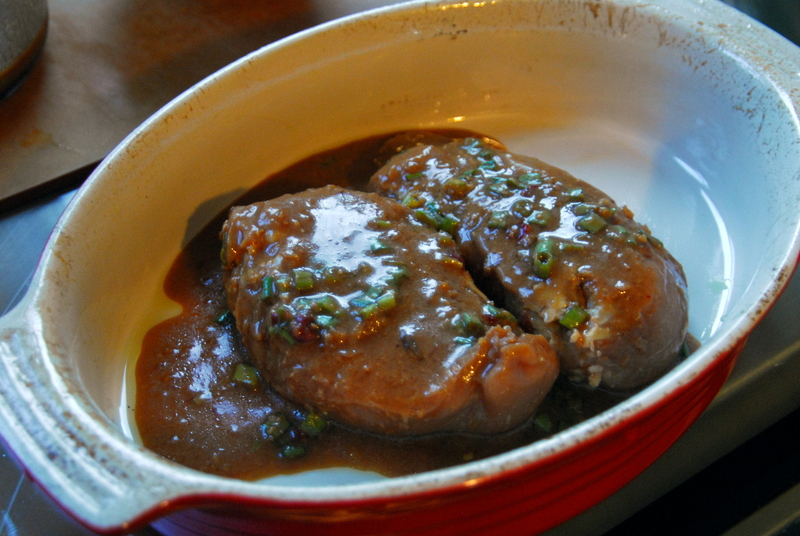 Place the chicken and the remaining marinade in a baking dish (line with foil if you want to prevent a messy pan!) and bake it at 400 for about 30 minutes, until cooked through. While the chicken is baking, reduce the reserved marinade by bringing it to a boil in a small saucepan, then reducing the heat to medium low and simmering for about 5 minutes. This step is optional – I just always like to have extra sauce! When the chicken is cooked, pour some of the reduced marinade on top and garnish with sesame seeds. Serve with rice and a veggie and enjoy! 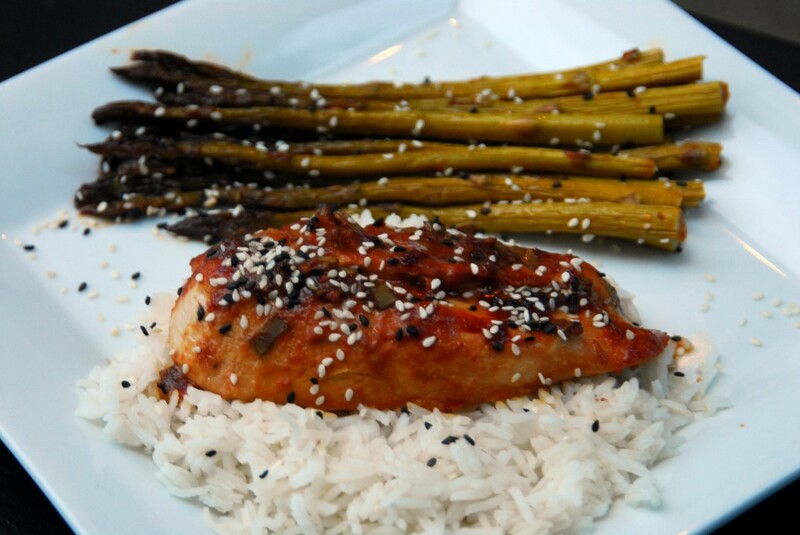 This entry was posted in Asian, Books, Chicken, Recipes and tagged asian, books, chicken, miso. Bookmark the permalink. That chicken looks delicious!!! I totally understand packing heavy for a weekend! Nothing wrong with that!!! Are you moving to Texas??? That is awesome! Danielle @ Clean Food Creative Fitness recently posted..Happy National Ice Cream Month! Yep I’m moving back home to Houston (I grew up there) in mid-August for grad school. I’m excited except for the heat! That chicken looks great! I really need to get back into reading. I have a long list of books I am dying to read and have read none! I know the feeling! For some reason, participating in Peanut Butter Fingers book club has made me read a lot more. I used to not even read one book a month and now I’m reading multiple books! I really want to read Sarah’s Key! I think there is a movie out too that I’d like to watch after. Gotta love Southwest! I have flown them for so long that I was caught off guard when Delta asked me to pay for 1 checked bag lol!!! I was all “but but SW lets me check 2 for free!!!! ::pout::” Have a safe trip!! Southwest really is the best for that! Thanks! That chicken looks great! I’m halfway through Wild right now, and I’m excited for your review! I also LOVED Sarah’s Key! That seems to be what everyone says! I have to read it soon! 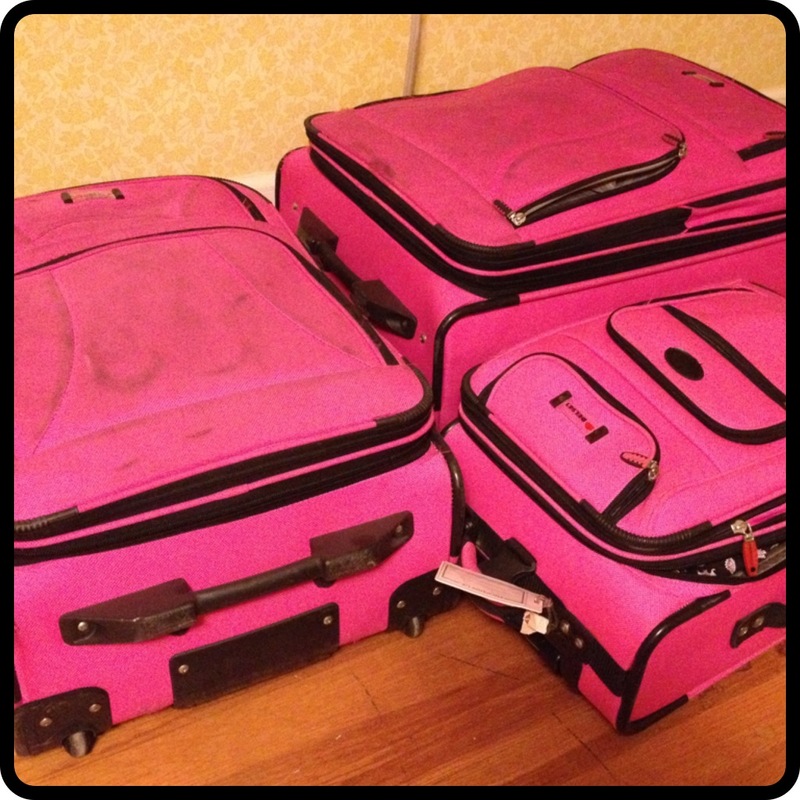 CUTE luggage – love the shade of pink. Fly safe! Thanks 🙂 It’s easy to spot on the conveyor belt! that chicken looks and sounds fantastic! Sarah’s Key is amazing you will love it! I bet it would be good with fish too, like tilapia, I just wouldn’t marinate the fish as long – maybe just 30 minutes. 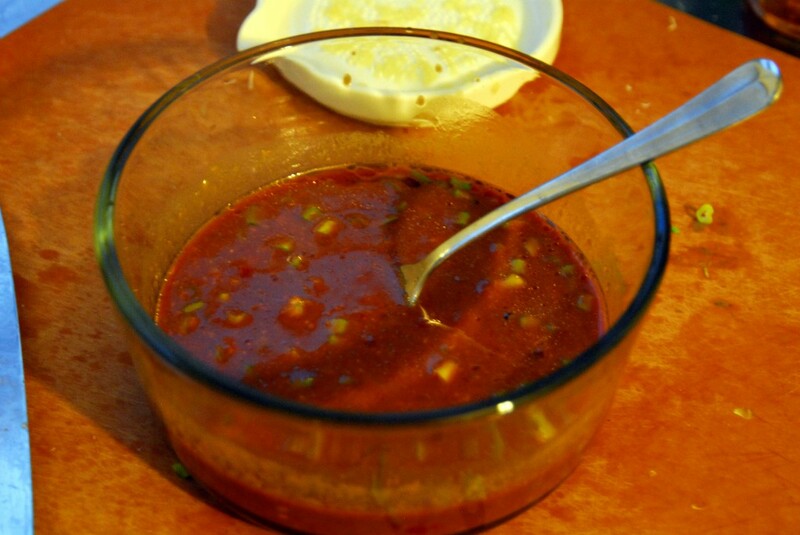 I love Miso and Sambal so this recipe is a winner in my book!! I’d love to meet up once I’m back in Texas – you’ll have to let me know when you’re in town. There aren’t too many bloggers here in NH, so I’m hoping I’ll find more in Texas! The miso chicken looks great!!! I actually read about miso today in the new cooking light magazine! 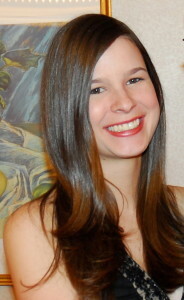 MegS @ Beauty of Meg recently posted..Oh, let it rain! The chicken looks delicious! 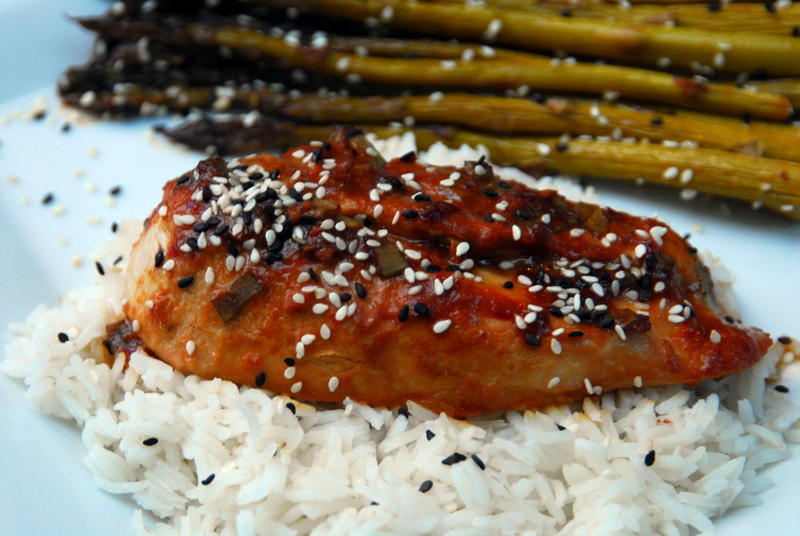 I’m a big fan of incorporating miso into recipes–especially salmon–but I’ve never tried using it as a marinade for chicken. Yum! Happy travels tomorrow!